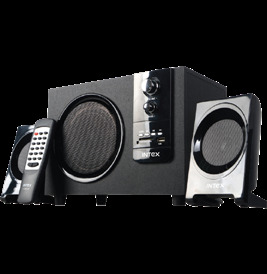 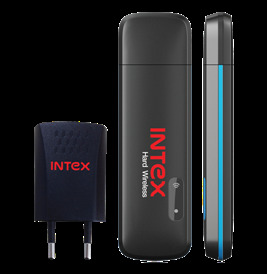 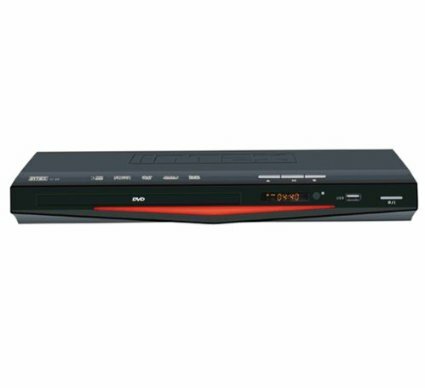 Technical Specifications of Intex DVD Player N-66 N SPECIFICATIONS Brand Intex Type DVD Player Features: Compatible with DivX, DVD, MPEG4, SVCD, VCD, ACD, MP3, JPEG. 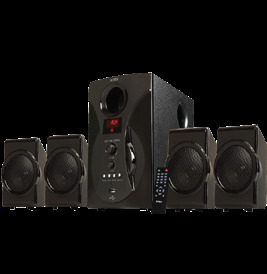 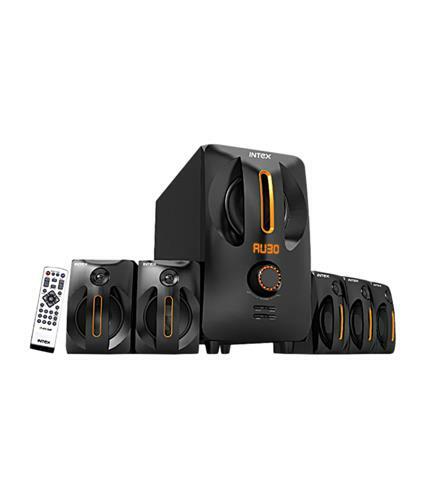 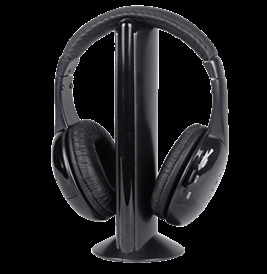 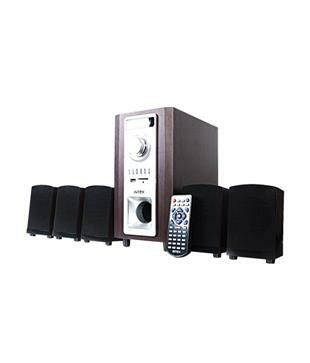 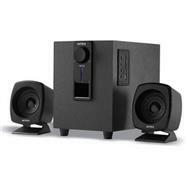 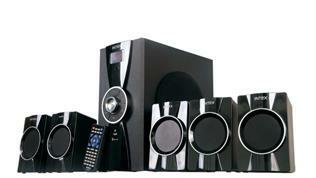 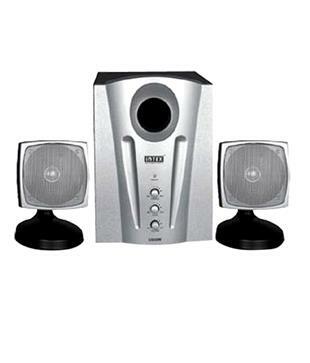 ii) DOLBY DIGITAL AC-3, 5.1 Channel/DTS Digital output. iii) Dual Pure Cinema Progressive Scan (PAL/NTSC). 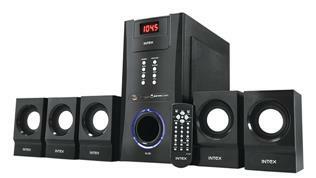 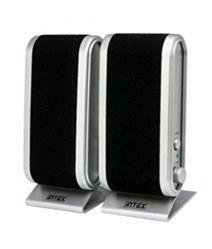 iv) Digital Optical & Coaxial Audio output.